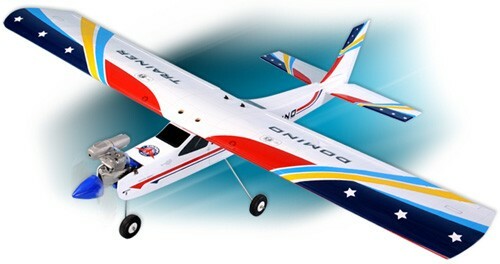 The Domino Trainer ARF comes out of the box 95% prebuilt and you can be out at the flying field in only a few hours. Build FAST- NO GLUEING OR SPECIAL TOOLS required, Just only two tools are all you need. 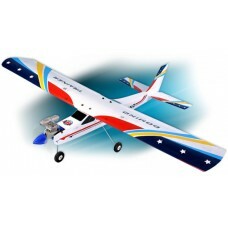 It has sturdy all balsa/ply wood construction and is very stable in flight. The world of radio-controlled flight offers all kinds of adventures. If you're someone who's looking to begin the quest for adventure with a plane of your own, you've got a lot to look forward to. Start with success. Start with the Domino Trainer from Phoenix Model!! !